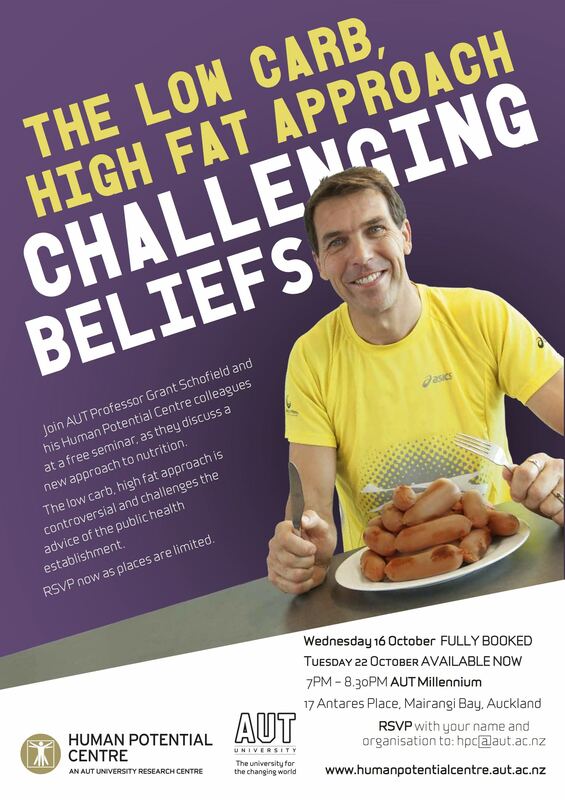 Thanks to the many who have registered and shown interest in this seminar at AUT Millennium on October 16th. Its been wildly over subscribed to the point we have decided to do a second seminar. So please if you are interested, its filling very fast, get registered today. Note, we will also be taking registrations on the night for a series of corresponding paid workshops that will be held in November. Details about the workshops will be posted on this site once confirmed. For those international and out of town, we will video and make available online. Is it possible to get this live online?